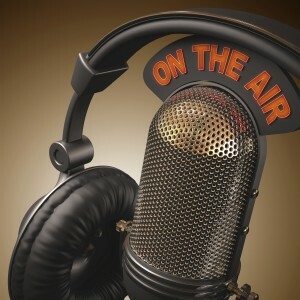 Transcription services provide information which is the fuel for business and can take it to great heights of success. 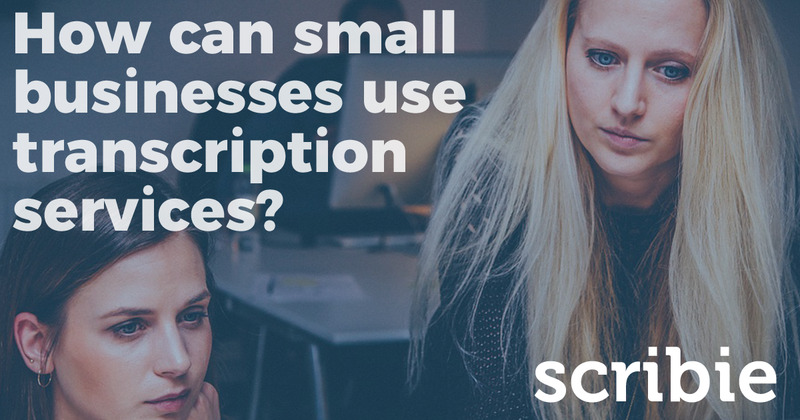 Transcription act as a business tool these days as it enable businesses to take strategic and business decisions. 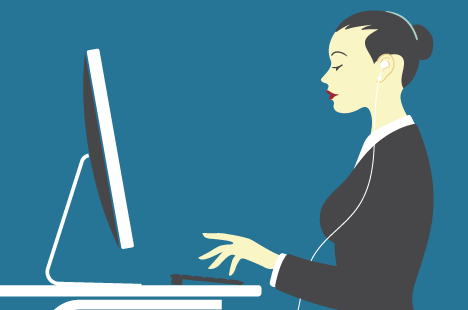 Transcription is not just an art of converting audio & video files, it is much more than that. Many companies try to have an edge over other companies by using transcription reports and analysis. 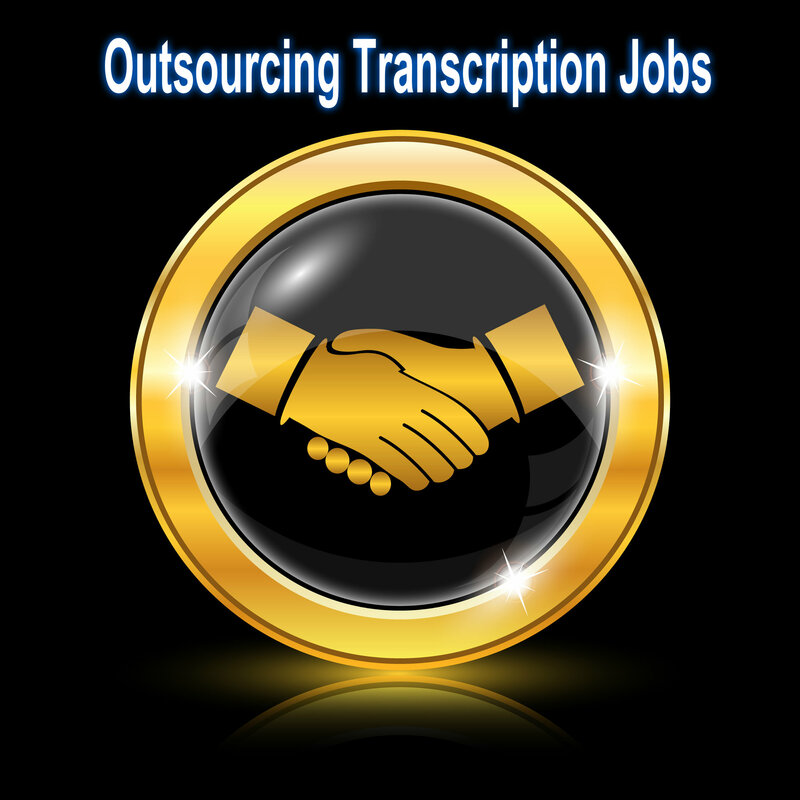 They tend to incorporate an in-house team as well for transcription. When companies start in-house transcription services they face a lot of difficulty and have to bear the set up cost, cost of hiring people who are skilled and have good listening abilities. Some companies are of the opinion that such decisions serve you good returns for a long run and outsourcing makes sense only when the projects are smaller or scarce. However, statistically outsourcing can offer many advantages even for longer or regular projects both for companies as well as individuals. Think of outsourcing transcription and think of reduced capital investments, expenses and overheads, resulting in significant savings and increased profitability. Profitability act like a wheel to run the company which can’t be ignored. Transcription service requires specialised skills, proficient manpower and by outsourcing to transcription agencies whose core area is just transcription, will assure better quality and results. They are the ones who guarantee the best results. Organisations for e.g market research firms or subtitling agencies can outsource transcription services and focus themselves on their core area, be it research or captioning. Outsourcing transcription work also reduces the burden on company’s I.T department, in terms of maintenance of software, transcribers might use or just the staffing cost. Most agencies who provide transcription services also provide many additional services like 24 x7 x 365 customer care support, various TAT options with different rates to suit ones pocket. 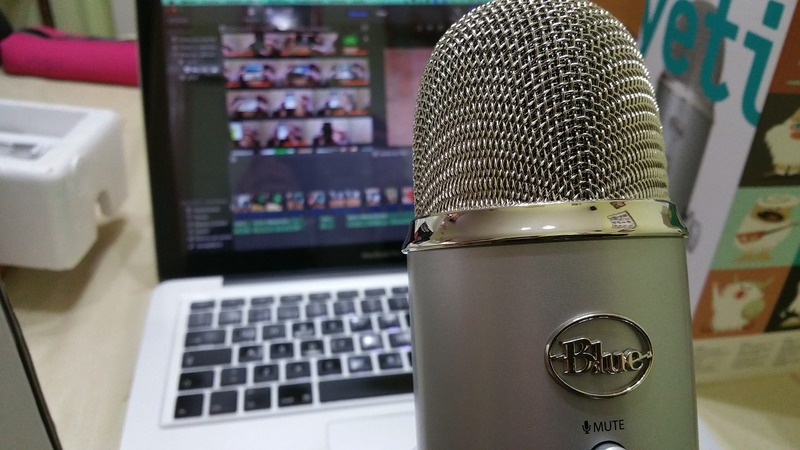 When major professionals or individuals e.g journalist started doing it themselves they get frustrated, as it is not easy to transcribe especially if the audio is noisy or with lot of disturbance. It takes a lot of their effort and time which they could have utilised in their actual work. Outsourcing takes away pain from them. 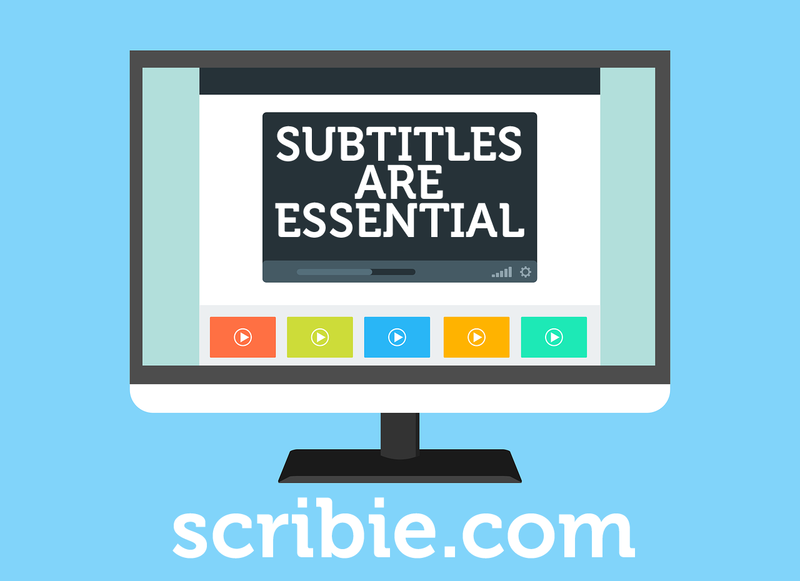 At Scribie, we are here to shoulder your burden of transcribing, throw your work at us and we will present it in most comprehensive manner and best quality within your time lines and budget. Please send a mail to support@scribie.com for any queries or you can chat with us directly.